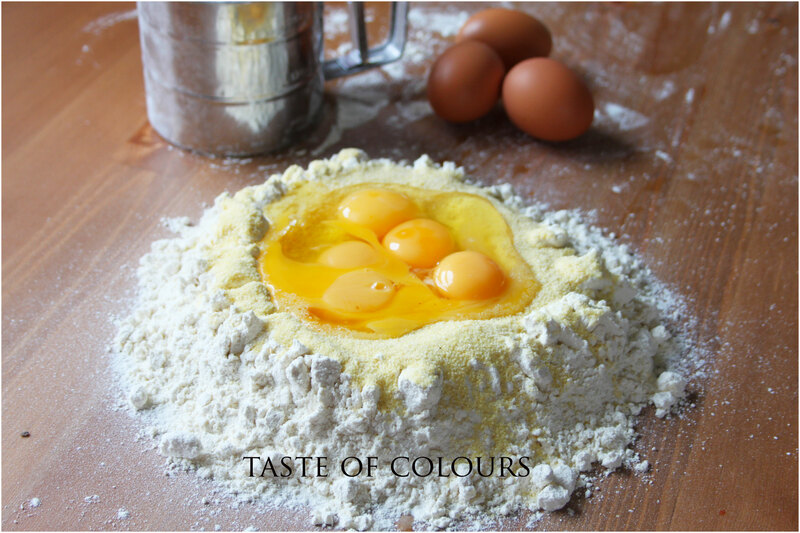 I love home made pasta, and it looks so delicious! I’ve wanted to get one of those machines for a long time, or a Hutterite girl. This looks fantastic! You can’t get much better than homemade pasta. 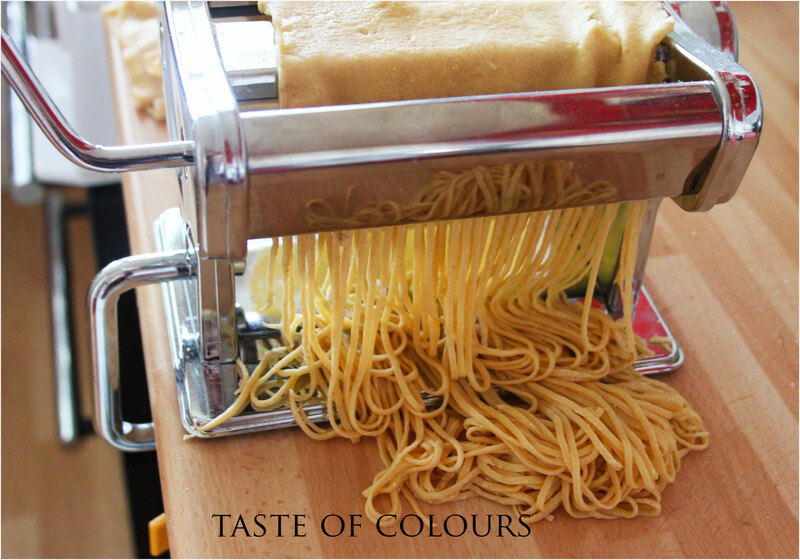 home made pasta is one of the best tastes that you can get from a single ingredient… simply yumm. Nothing like homemade pasta! I need to make some soon. It has been way too long! AWESOME!!!! 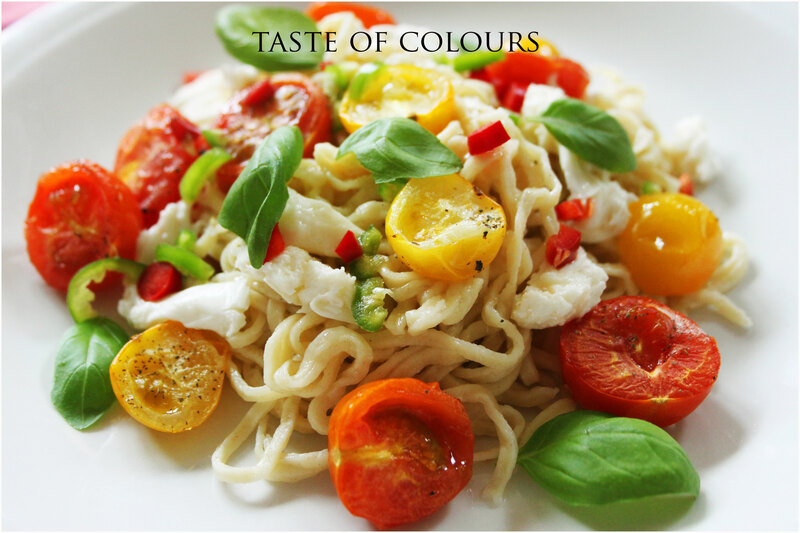 I love to cook but never had the courage to create my own pasta. You inspired me to do so :). 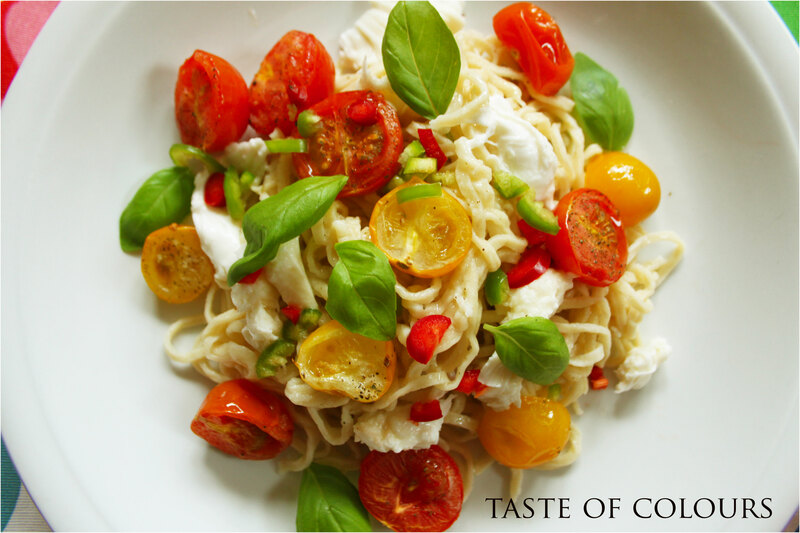 did you make only fettuccine/spaghetti or some others kind of pasta?